A choice of service packages are available to keep everything running smoothly. 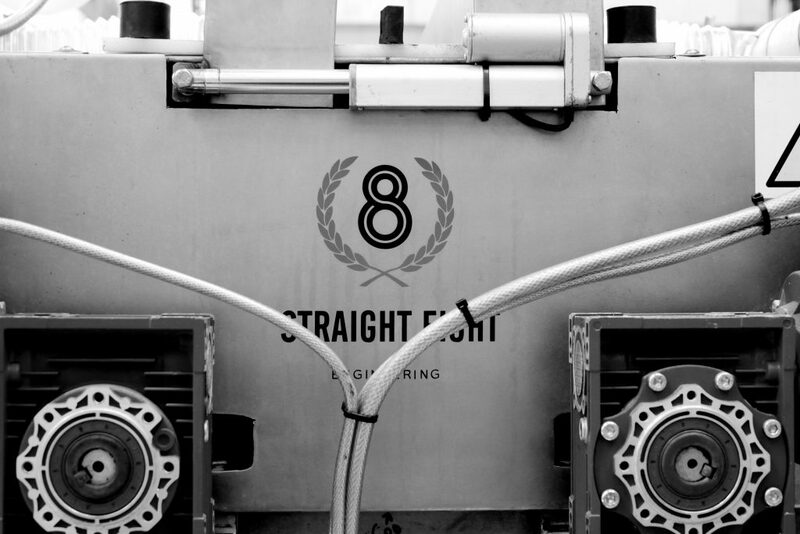 We, at Straight Eight Engineering have developed a range of service packages to suit your requirements. The S8E5000 and S8E6000 marquee washing machines have been specifically designed operate smoothly with a minimum of maintenance. In order to ensure that your machine is running to optimum capability, we recommend a full annual service. You can either book one of our experience and highly trained technicians to visit you on-site to perform the full service, providing you with the ease of mind that your machine will be operating near to factory capability. Should you prefer to self service your machine, we can provide you with a full set of spare parts, appropriate lubricants and a DVD tutorial. Our video with detailed instructions will lead you step by step through the service procedure; and to ensure that you are fully supported by our specialised technicians we are available to troubleshoot any issues by phone or email.